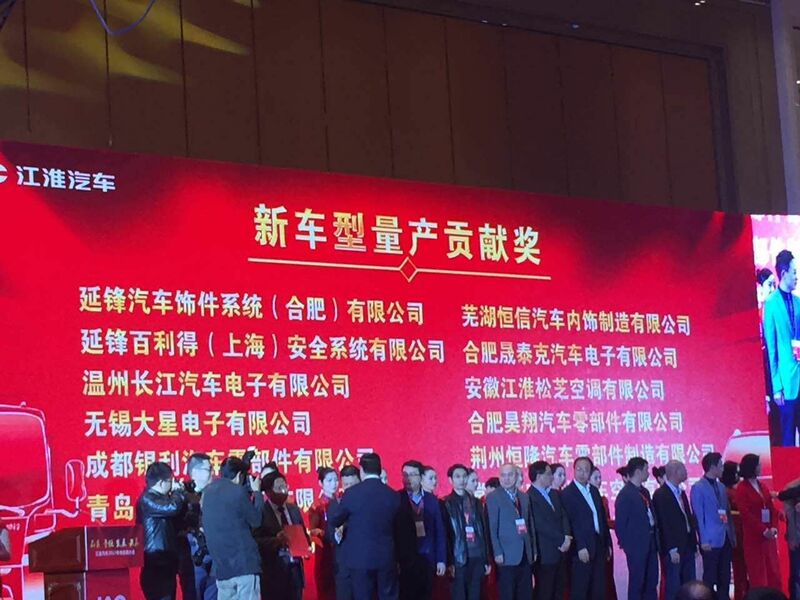 Our company won the Jianghuai "new models of production contribution award"
Based on recent years, Our company's staff in the light of the road continue to forge ahead, struggle and struggle, in 2016 is a fruitful year. 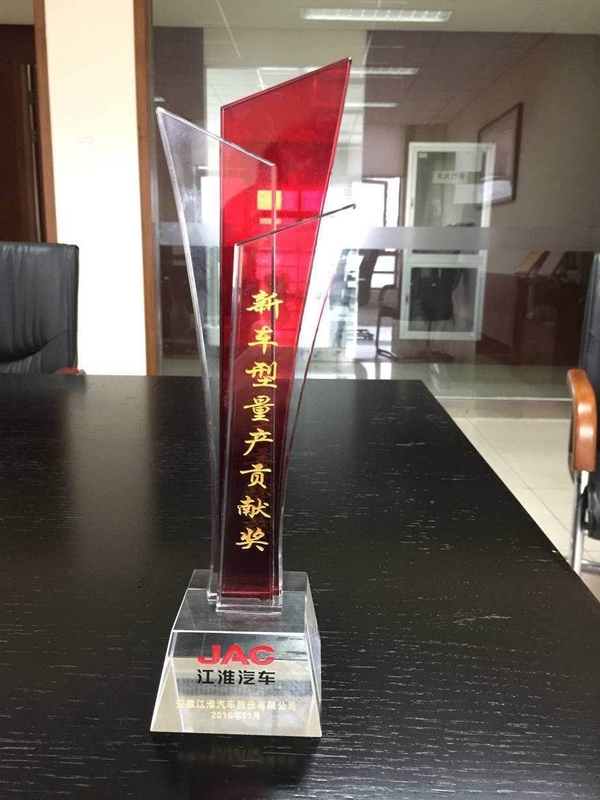 In the just-concluded JAC 2017 Supplier Conference, I Division won the "new model of production contribution Award." 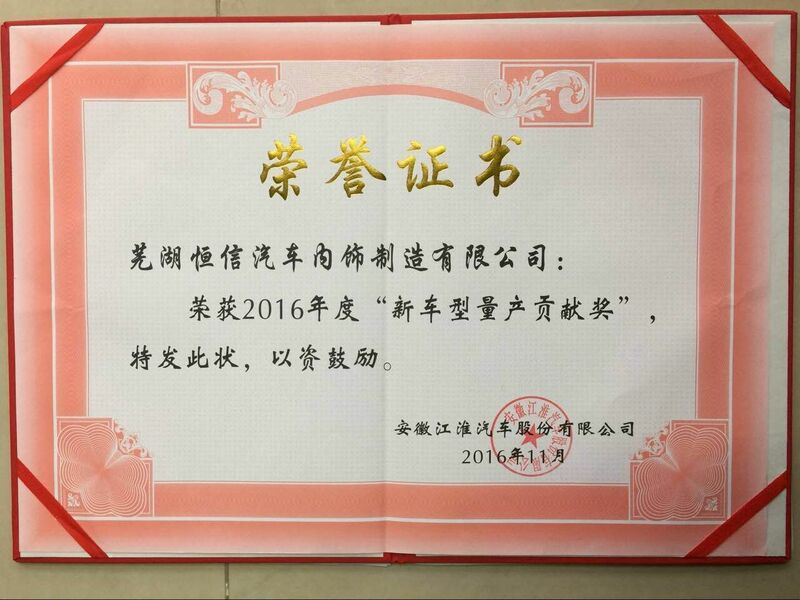 Hope that all staff to redouble their efforts and create greater glories, the overall goal of exceeding 2016 annual tasks.